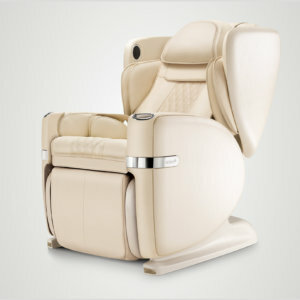 OSIM uJolly provides one-stop relief for your neck, shoulders and back. Combined with a suite of specialized massage programs and power-packed warmth, its innovative Dual-Action Press-Grip massage delivers a targeted massage for deep tissue relief, loosening stiff and aching muscles. 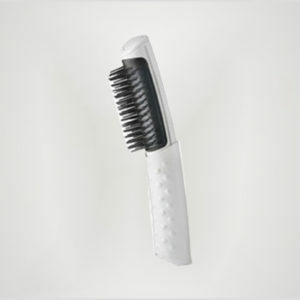 Innovative Press-Grip massage technique works brilliantly along the contours of your body to provide the perfect human-like massage. 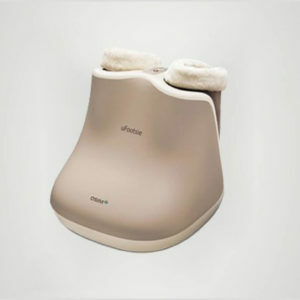 The soothing warm air in uJolly full-back massager envelops your entire back and prepares your body by loosening stiff muscles and joints. 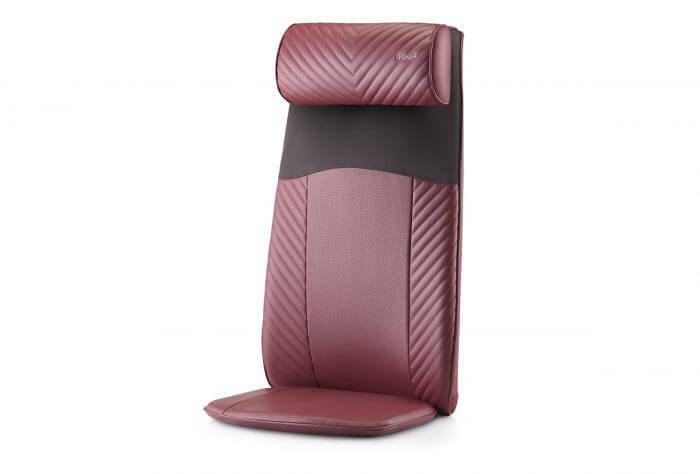 Versatile usage – uJolly is a perfect massage companion anytime, anywhere, conveniently fits onto most chairs, sofas, loungers and beds in your living space, and its stylish design complements any home decor. Customized massage – Select shoulders position (Hi / Lo) adjustments according to your height before an auto massage program starts. Personalize the massage the way you like it by choosing ‘Rolling & Tapping’ or ‘Press-Grip’ manual massage program. 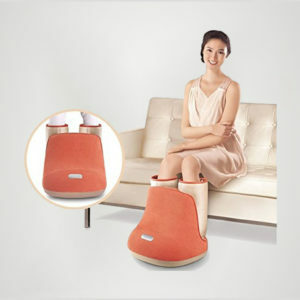 Soothes, relieves and energizes aching and tired legs. 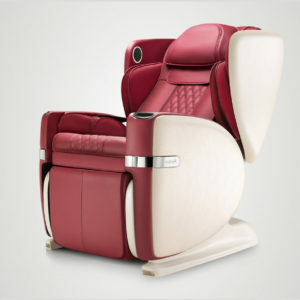 Inspired by the benefits of a warm-spa experience, the OSIM uFootsie foot massager provides a soothing warm vibration massage to ease tired legs and enhance overall well-being. and satisfies all the senses. 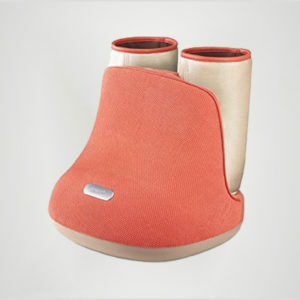 The offered massager is manufactured using best grade components and superior technology at vendors’ end. 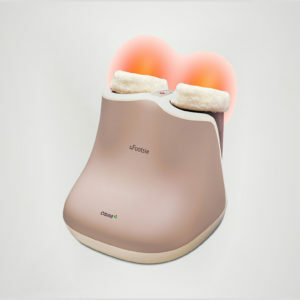 The offered massager is availed in different configuration and other related specifications, in order to meet the variegated expectations of our precious customer.